When you are in the process of skiing or snowboarding, you need 100% concentration. If your ski and snowboard boots are not comfortable, your concentration is bound to waver and this is not good news from the safety point of view. Ensure that your feet are measured properly before you opt for online purchase. Keep in mind that the sizes of your feet may differ (this usually is common across human beings!) and accordingly make your selection. Also keep in mind that you will be wearing socks and this would mean more space required inside the boots. There is one mantra to be kept in mind regarding these shows – they should fit snugly all over without heel lift and with your toes barely touching the ends. Because proper fitting of ski and snowboard boots is such an important criteria, it may be a good idea to visit a brick-and-mortar store where you try out different shoes. This activity will give you an excellent idea as to the exact size of these shoes that you require. Make sure you pay enough attention in checking the proper fit and comfort. As you try on different ski and snowboard boots, focus on two critical elements. The inner lining keeps your feet snug while keeping them warm and dry at the same time. There are boots with independent lacing systems, so that you are able to adjust the fit as per your comfort. Some of the boots have removable and/or mouldable liners and this is an excellent option because you can make your feet nicely fit into your boots. The outer part of the boot is sturdy in the upper section so that your ankle movements are supported. The lacing is also done so that your foothold can be tightened. The BOA Lacing System is a revolutionary system where the laces are made of stainless steel and are aircraft grade. This allows you to personalize the laces even more. There are three types of ski and snowboard boots that you should look at. Freeride boots are ideal for steep runs and when you intend to trudge through deep snow and backcountry terrains. Choose a boot that has a stiff flex so that your turns are controlled. Ensure that the upper portion is soft so that your shins are padded. Freestyle boots are for parking and piping and spinning and flipping. These boots offer great control but are lightweight. Boots with stiff forward flex help you during high-performance action. All mountain boots are great for slopes and help you transition from one terrain to another. It may be a great idea to opt for soft boots because you get the required support, flex and that you will need when freeriding or snowboarding. These boots are compatible with rear entry and high-back bindings and you can be in motion in almost every perceivable direction. And of course, when your boots are soft, your feet feel that more comfortable in them – there are no hard areas inside and outside and your feet can stretch the material as required. But this doesn’t mean that you shouldn’t consider hard boots. These boots offer the best support possible. 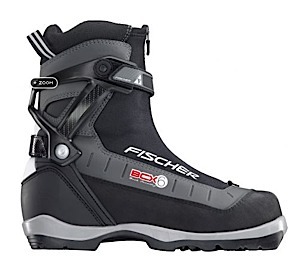 However, opt for these boots only when you plan to alpine race or carve. Which ski and snowboard boots for which use? 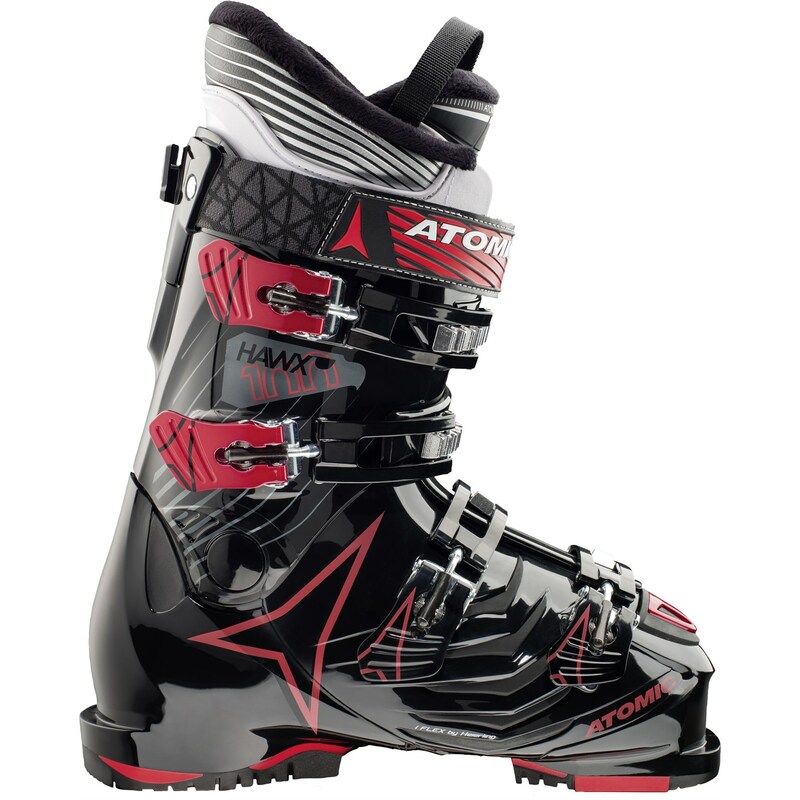 If hard boots are what you like and intend to use, some of the best ski and snowboard boots available in the market include Atomic Waymaker Carbon 100 Ski Boot for Women, Atomic Waymaker Carbon 120 Ski Boot, Dynafit Denali Speedskin, Roxa X-Face Alpine Touring Boot for Men and Roxa X-Ride Alpine Touring Boot for Men. The BOA Lacing System is a revolutionary system (as mentioned above) and some of the best ski and snowboard boots with this lacing system are Nike Vapen X Boa Women's Snowboard Boots, Rome Bastille Boa Snowboard Boot for Women, Burton Highline Boa Men's Snowboard Boots, DC Mora Snowboard Boot and Flow Helios Hybrid Coiler Boa Snowboard Boot for Men. 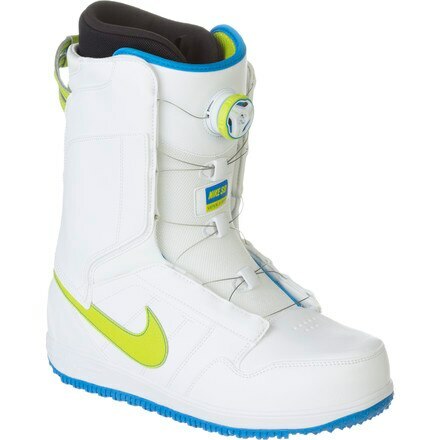 Leather ski and snowboard boots are very much in demand simply because of the excellent properties of leather. The top selling ski and snowboard boots in leather are Alpina BC 1600 Touring Boot, SoftMoc Men's SAWYER 2 brown waterproof winter ankle boots and Scarpa Maestrale RS Alpine Touring Boot.